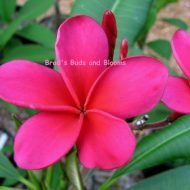 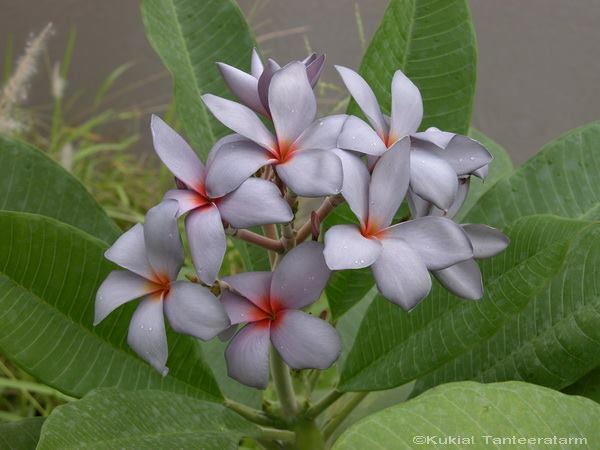 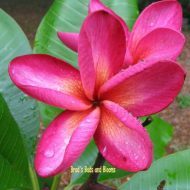 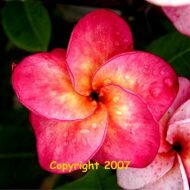 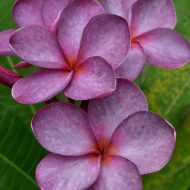 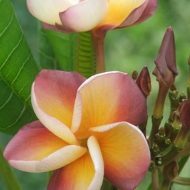 Home	> Shop	> Plumeria Seeds	> Blue Grey- 5 Seeds SCARCE! 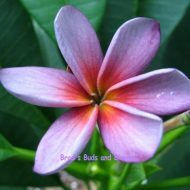 Blue Grey- 5 Seeds SCARCE! 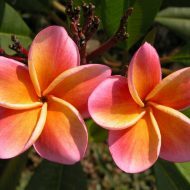 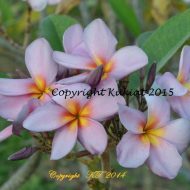 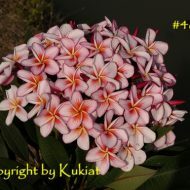 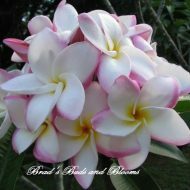 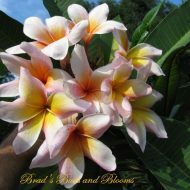 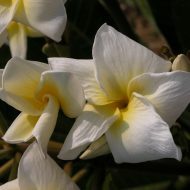 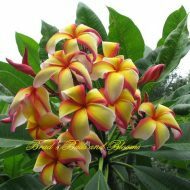 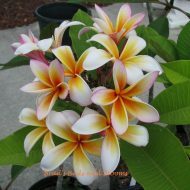 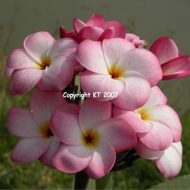 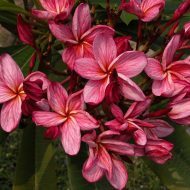 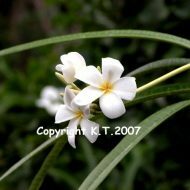 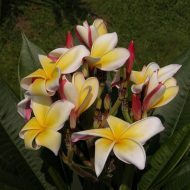 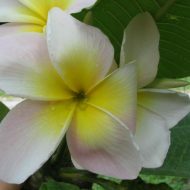 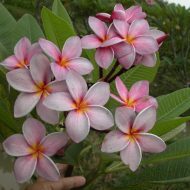 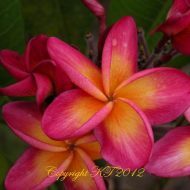 A most rare offering from Kukiat’s plumeria farm in Thailand! 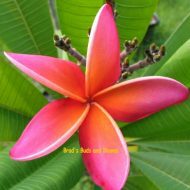 3 reviews for Blue Grey- 5 Seeds SCARCE! 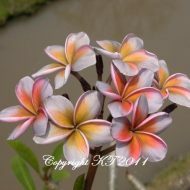 100% germination. 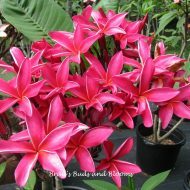 Stocky, compact seedlings. 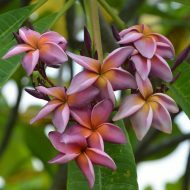 Can’t wait to see the bloom from my baby . 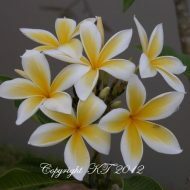 A bit of a slow grower but it has the thickest stalk and blows away my other seedlings away In girth .